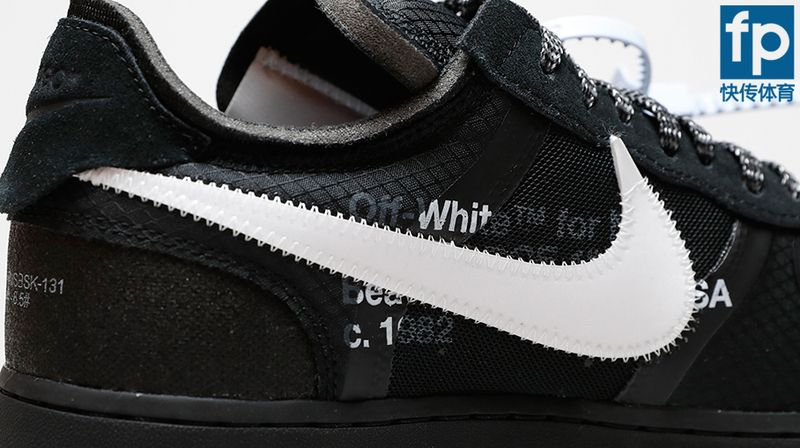 Founded by Virgil Abloh, OFF-WHITE can be said to be one of the most popular brands in recent years. 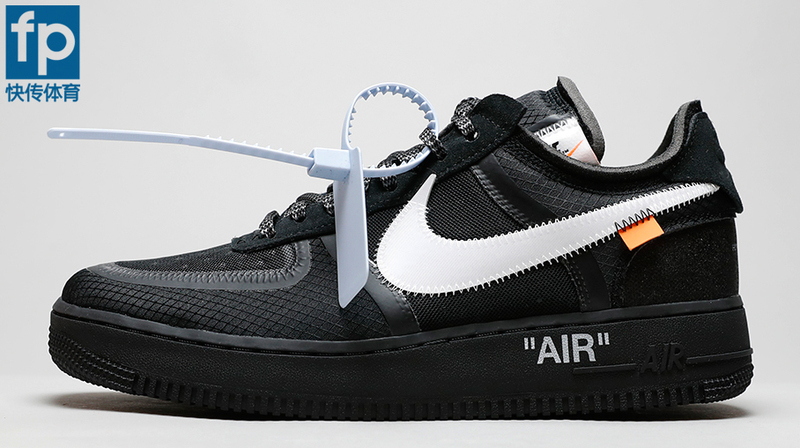 THE 10 series, which is the accomplishment of Nike and OFF-WHITE’s cooperation, has launched many new shoes. In short, with respect to the shoe, here is information shown below, so just stayed tuned. 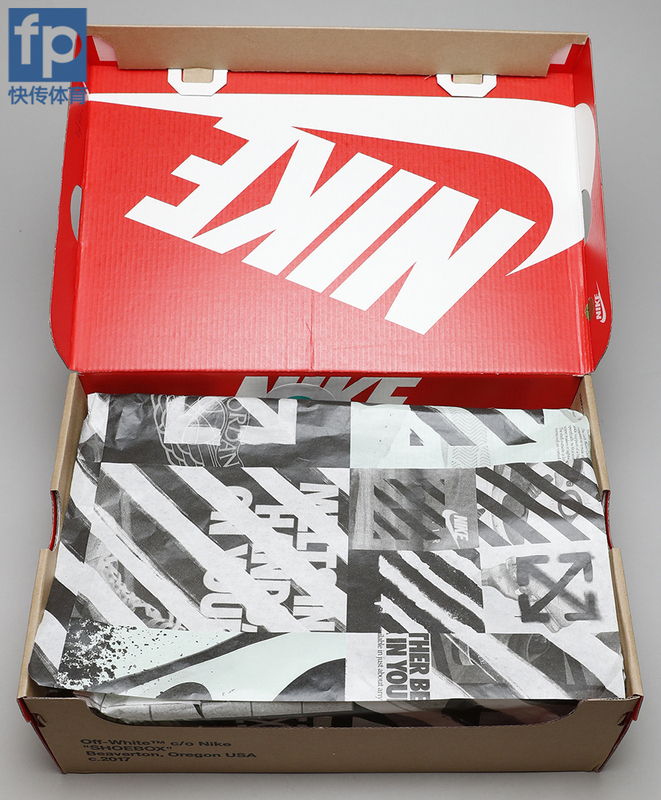 Firstly, let us just get a detailed look at the shoe box. The box is something of kraft paper. Simple as it looks, there is still something in it. 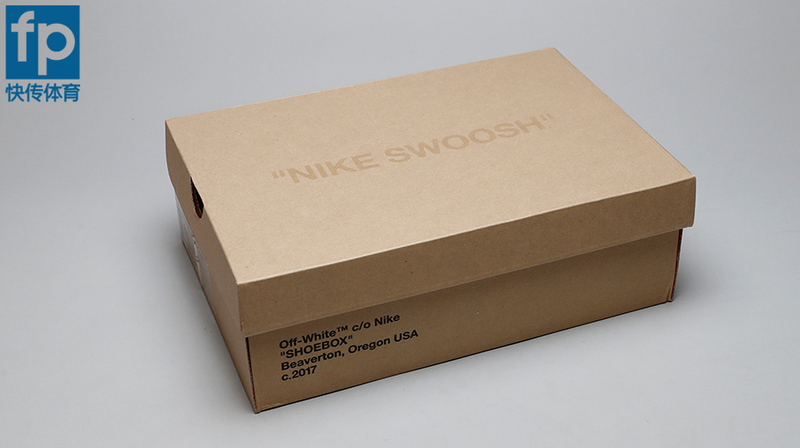 As you can see, in the middle of the box writes “NIKE SWOOSH” . 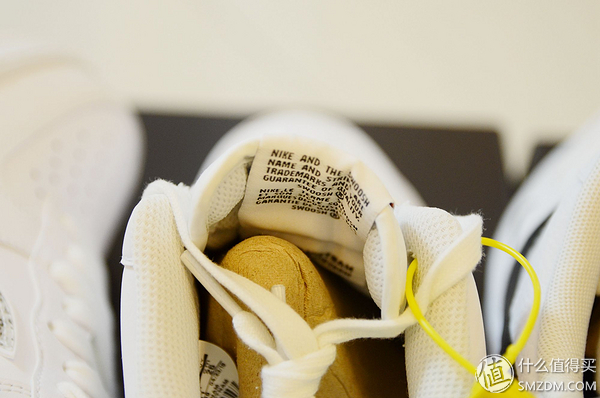 At the side, there is a shoe tag attached in it. 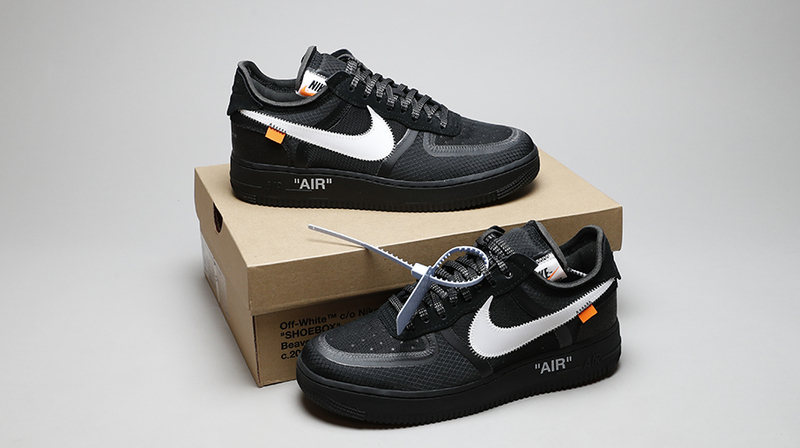 The words printed at the other side show some information of this shoe, from which we can know the cooperation of the Off-White and Nike. For today’s protagonist, I’ll first show you its appearance. The brand has released the shoe in numerous variations and collabs every single year and of course, it can’t be an exception this year. 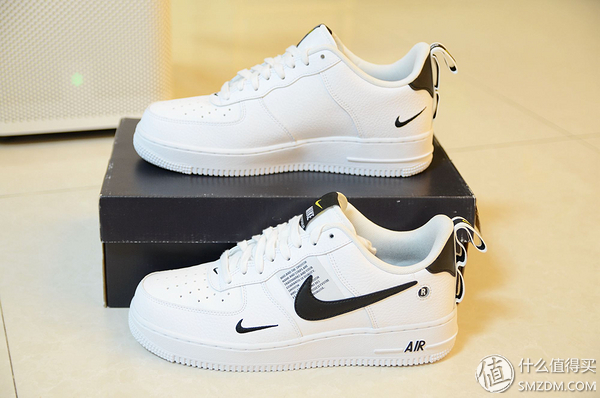 Although released shortly after the original Hi-Top model was introduced, Nike Air Force 1 Low is outstanding regardless of others’ developing pace and has still won a great deal of popularity. 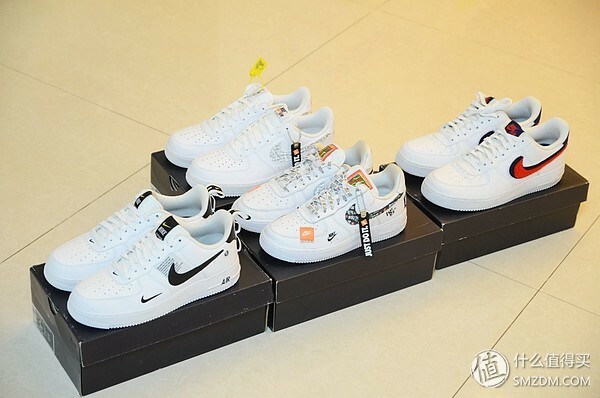 Nike Air Force 1 Low comes in various kinds of colorways. 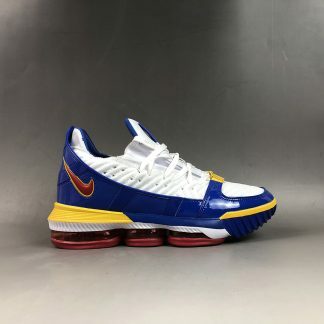 However, a disadvantage is that some online buyers are disappointed that some of the colorways are not what they really are. 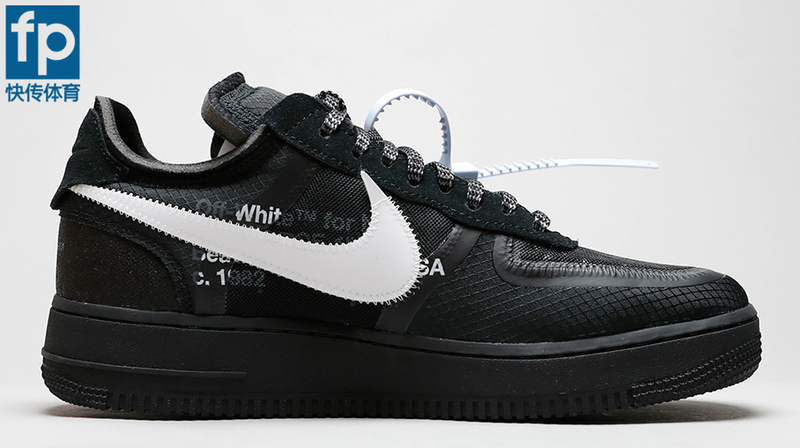 But for this one, it simply features black with the white Nike logo. 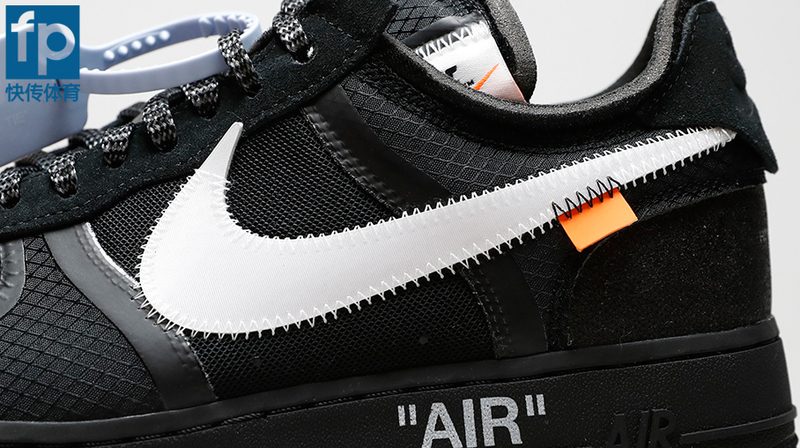 Below the logo, there lays an” Air”. 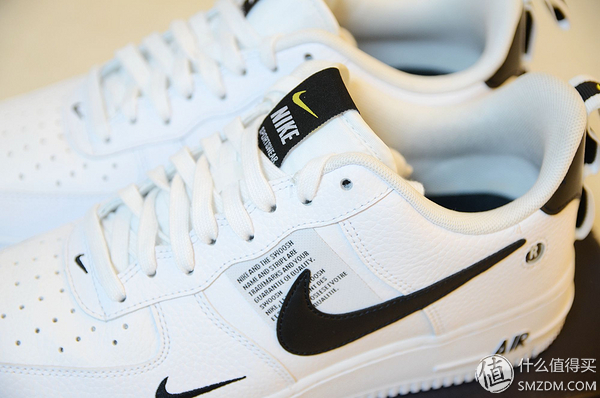 As a sneaker, not only is Nike Air Force 1 Low practical, but also suitable for daily outing. 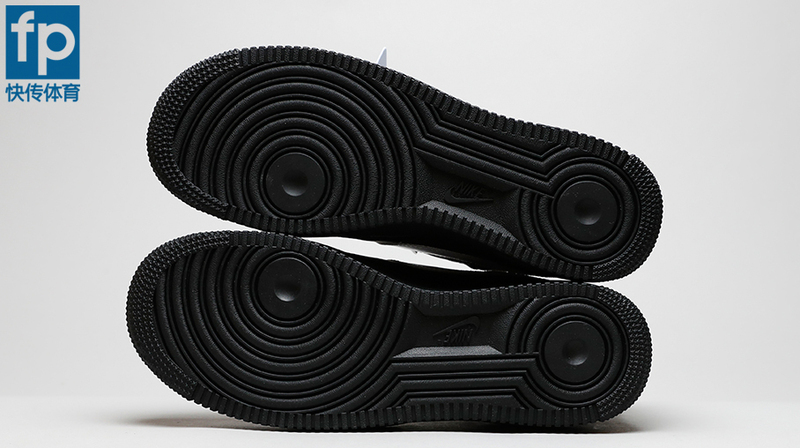 The outsole is overall black——nothing special. 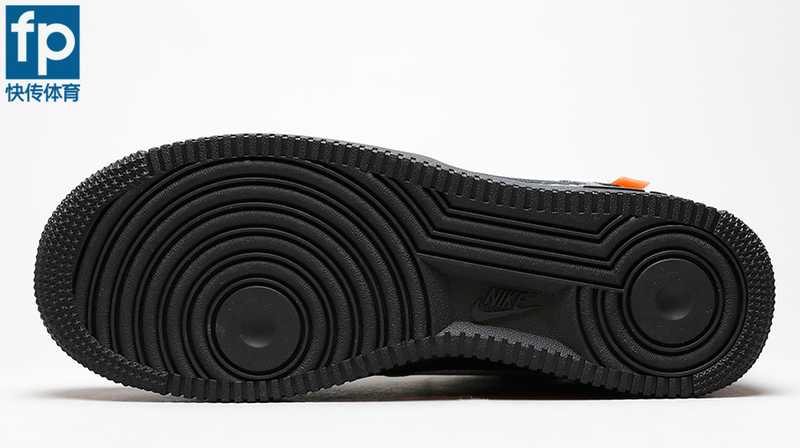 The pattern of the outsole looks simple. There are some circular patterns in addition to sawtooth grains. It is the grains in the outsole that do a great help. To tell you the truth, in my initial play which took place on a quite smooth ground, had it not been the great grip, I would have run into much slipping. It hugs the floor super well! Dust or not dust, it seems that there is no much influence; it plays as good as usual unless the court condition is really really bad. Besides, wiping once or so a month is necessary so as to keep it in good condition. At least, if not for grip, but keeping it clean makes you comfortable. 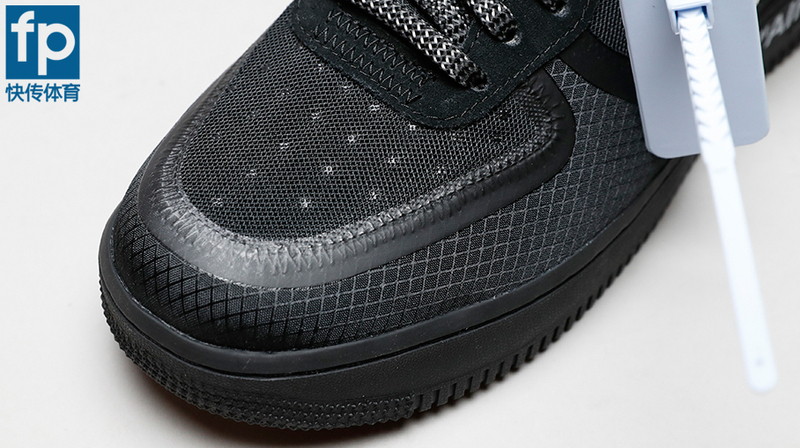 When it comes to the upper, it is made of nylon and mesh while the stitching part, it is glued. Equipped with so these new technologies, the upper definitely would not lack beathability. This large upper would wrap your foot stably, making your foot stay secure in the footbed. 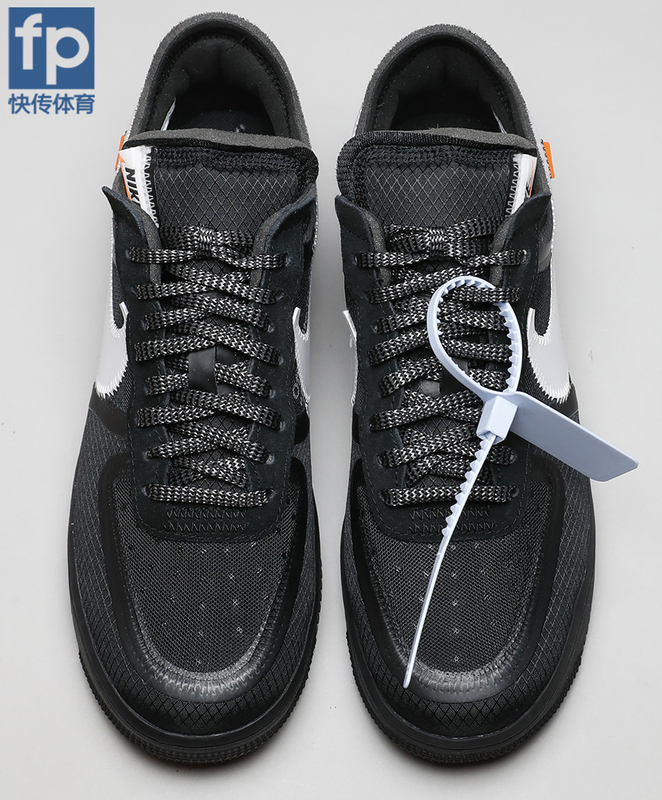 The laces are made of hard nylon, so it is a bit difficult to tie them; but on the other hand, it is not so easy to loosen. 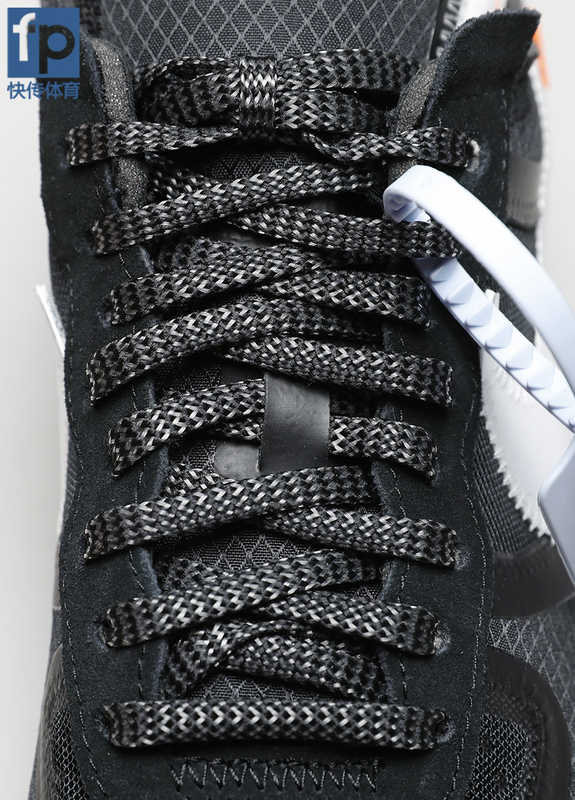 As is seen, the laces are printed with “SHOELACES”. However, what amazes us all most is the fabulously designed tongue and the exposed foam material of the collar . Thanks to the laces with the large upper, you are getting your excellent wrapping. 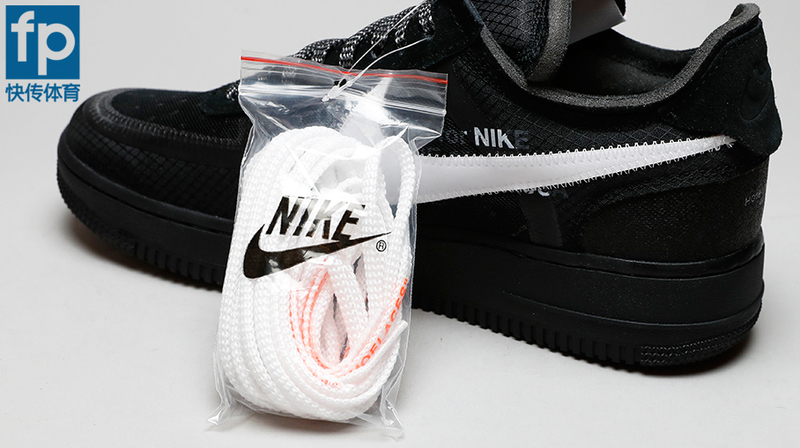 If you buy this shoe, white laces are included, making it easier for you to match the shoe with your daily dressing. 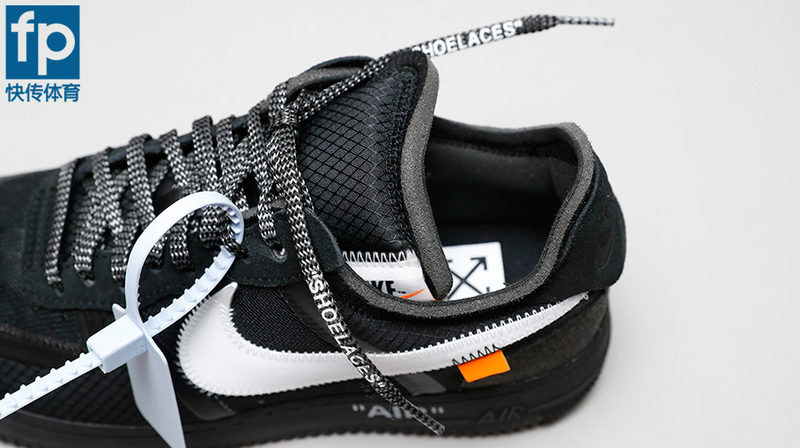 Personally, white laces are more pleasing to the eye. 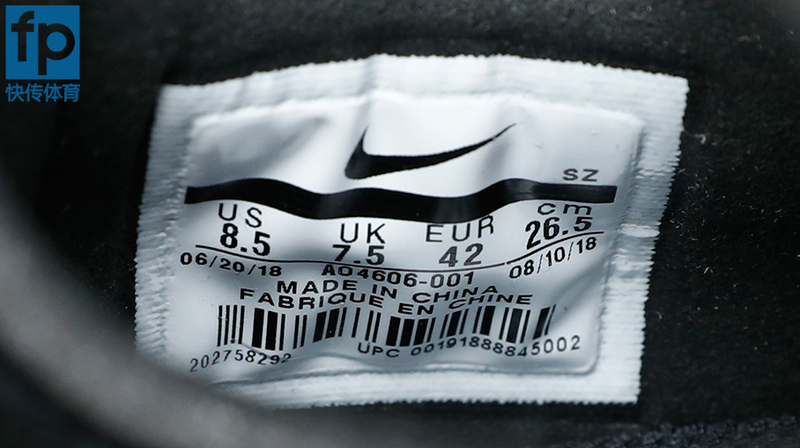 At the heel, it prints the “SWOOSH” logo and some basic data of the shoe. What needs to be mentioned is that the shoe is a little heavy. But from my own perspective, definitely it wouldn’t be a deal breaker. For some people, maybe the weight is what they are seeking for. 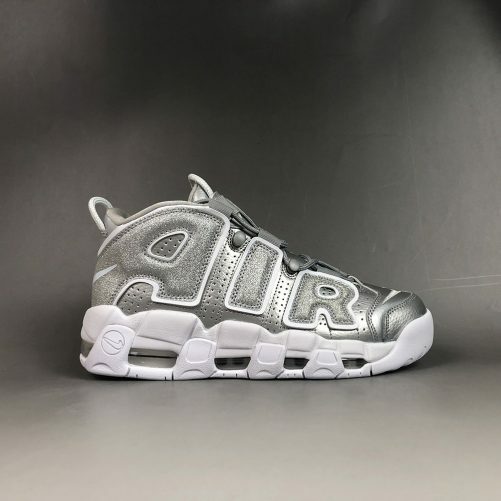 But the shoe impresses me most is its durablity. Noted by some fans that after more than three decades, the shoe still effortlessly works in the basketball court. Of course, it needs to be verified. 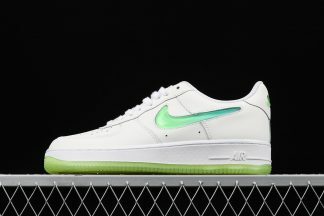 But certainly as one of the best-selling athletic shoes, Air Force 1 Low’s durablity can not be bad. 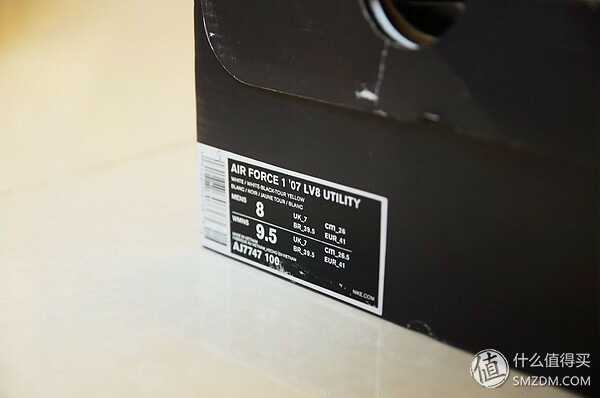 Like me, many buyers are also impressed by the shoe’s durability. 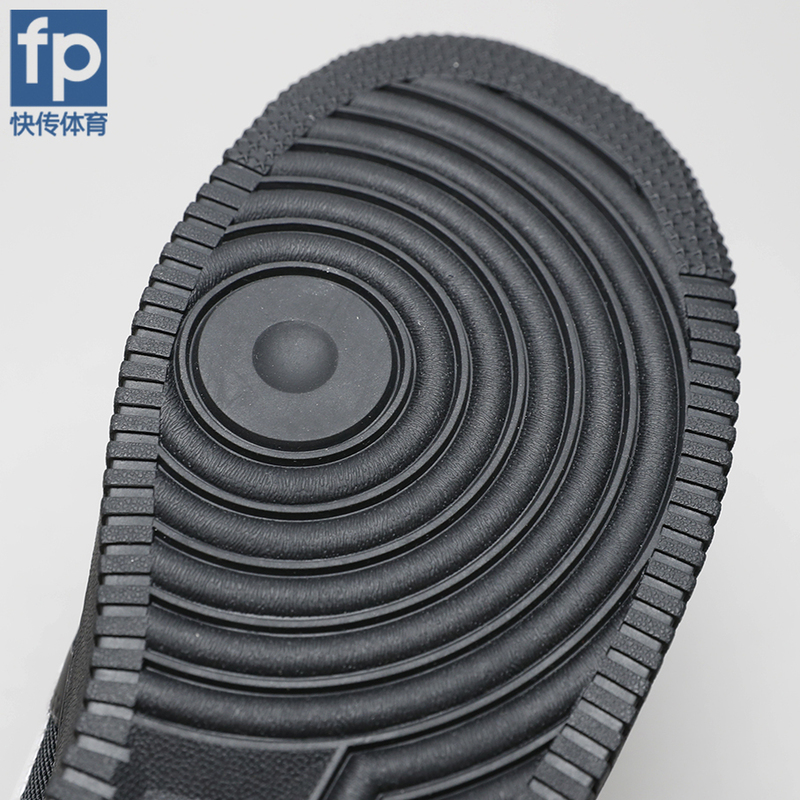 Made of rubber, the outsole is durable as well. And the spiral pattern in the forefoot offer the wearer enough flexibility. 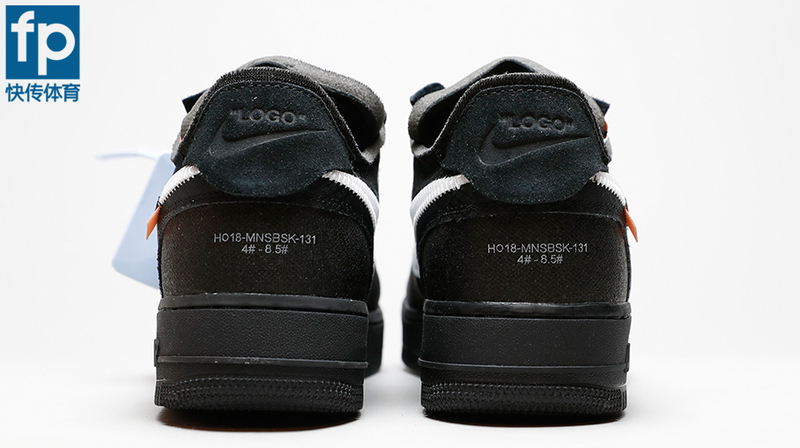 At the rear of the tongue prints the iconic logo of THE 10. 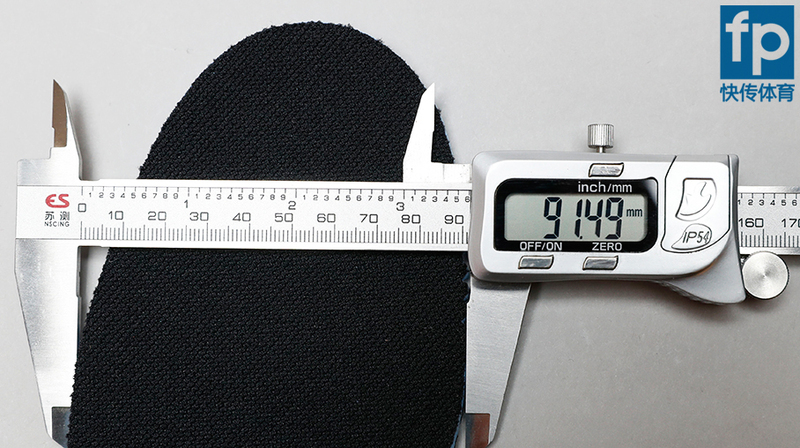 Below are some data of the tongue of a shoe with size 42. Every time I’d mention the fit. Yes, in my view, the shoe is good, but don’t take it for granted that it would meet every need you require. 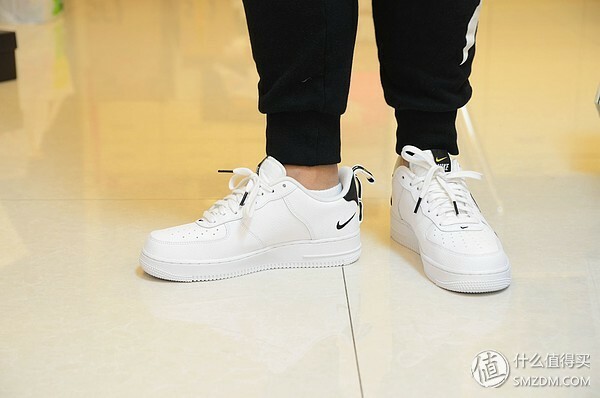 Air Force 1 Low fits me quite well——snug well. For most people, you can find the same effect like me; it also fits you well. It can wrap you and would not allow any slipping; it offers you enough flexibility when you need it and does not when you don’t need it. The fit is just superb! 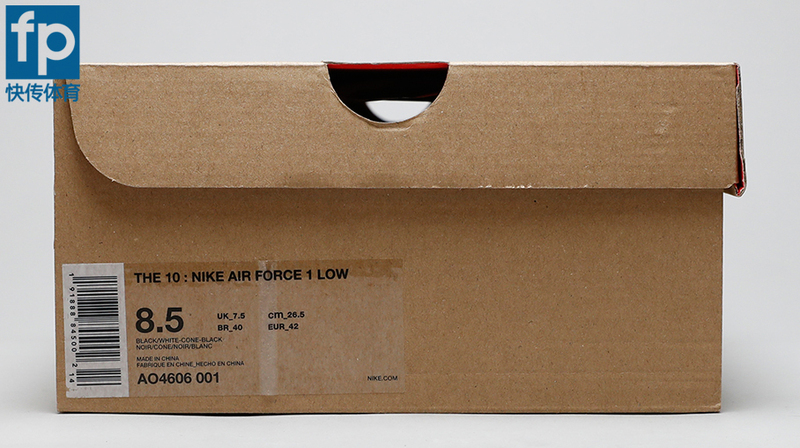 As you all know, NIKE AIR FORCE 1 LOW is redesigned based on the NIKE AIR FORCE 1 LOW. The former offers some slight changes, but it continues to draw people’s attention and has won the hearts of most buyers. 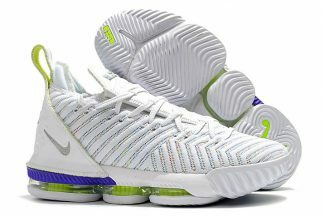 For such kind of a outstanding sneaker with splendid performance, its price is more than rational. Above all, it is now available in many retailers either online or offline. In summary, it is a shoe that deserves your trying. 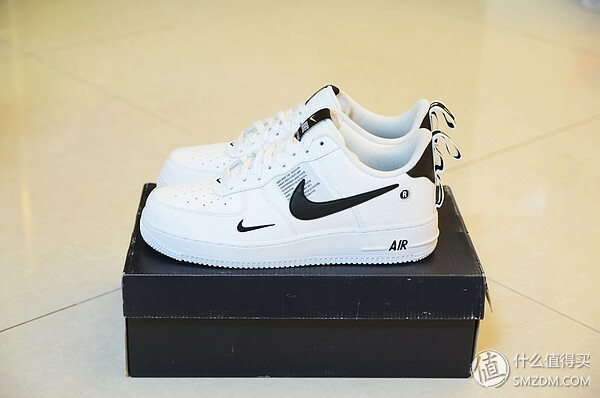 I am used to the all-white AIR FORCE 1, and I have recently started to try different AIR FOCE 1, although it is still white. 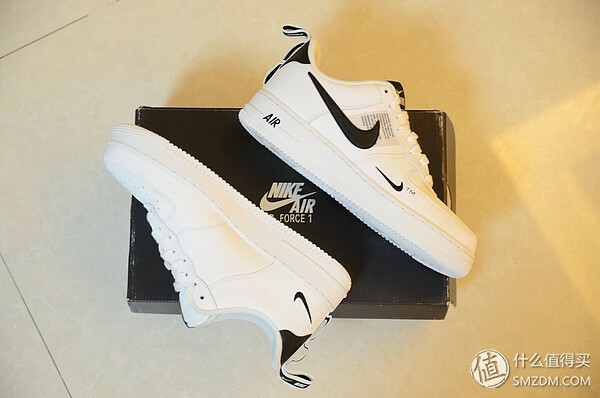 I have brought you the JDI version of AIR FORCE 1, and this time I will bring you a recent “fire” style: AIR FORCE 1 Utility 2018. 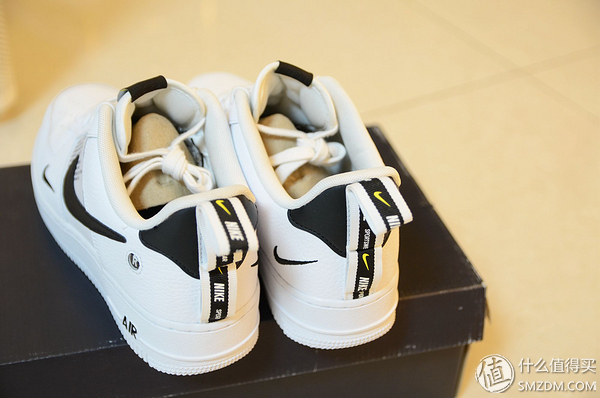 Speaking of the deconstruction design style of AIR FORCE 1, the following pair should be more “outstanding” than today’s protagonist, the whole NIKE SWOOSH moved down, and the cloth label on the tongue was moved to the second half of the hook. 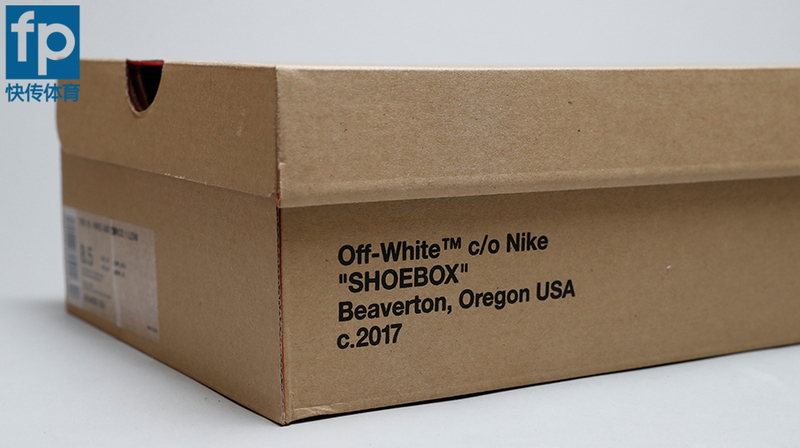 The style of the side label of the shoe box has changed. 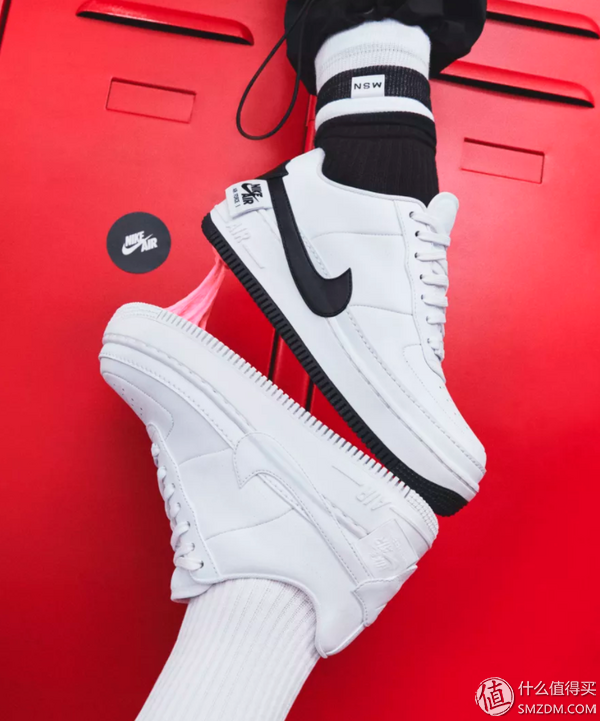 It may be that NIKE thinks that more and more people of the retro style Air Force 1 will wear men’s and women’s models, and women’s models are worn by men. 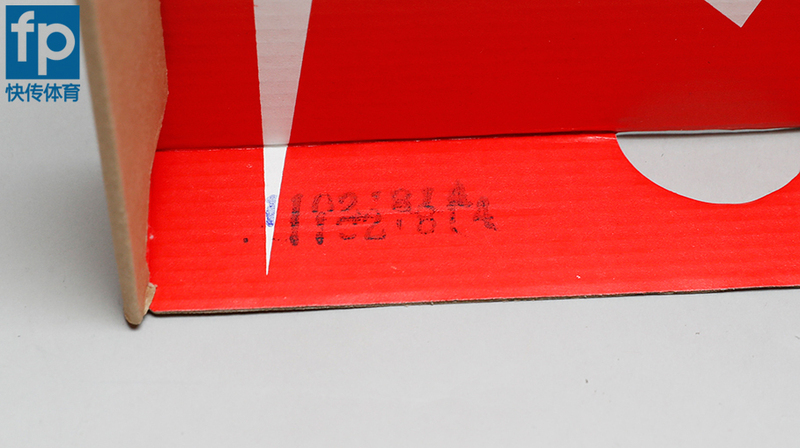 The two sizes of MEN’S and WMEN’S are indicated directly on the side label of the shoe box. The look always the most classic. 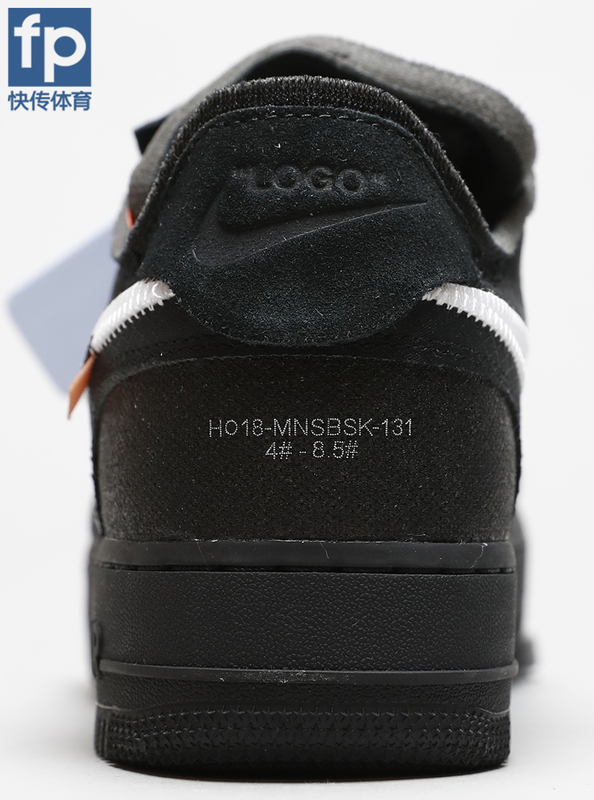 In the cleat we see a clear connection in the form of Air Force 1 paneling, and in the more obvious front-fastening magnetic Fidlock hardware. 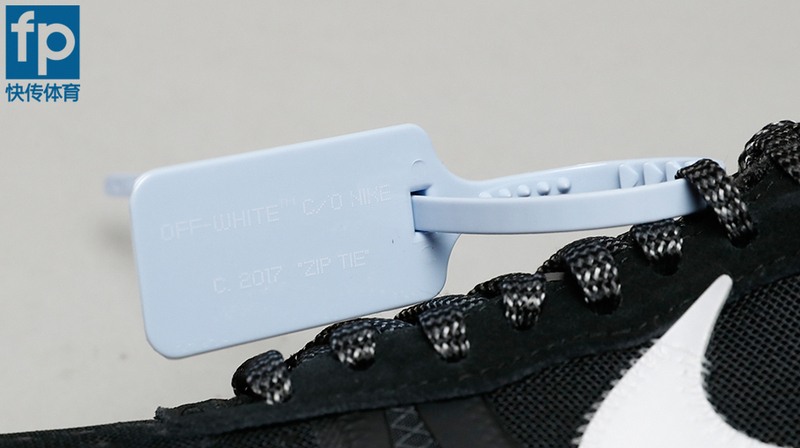 The white cleat also features “OBJ” branding next to Nike’s logo at the strap and on the tongue. Black and white color is still very classic and cool. 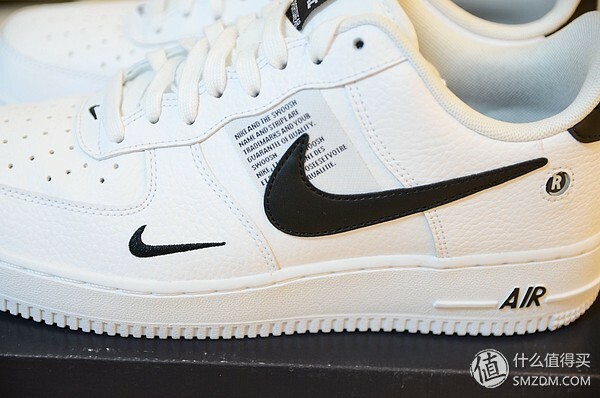 The main shoe is white, leather, lining, midsole and outsole are all white. 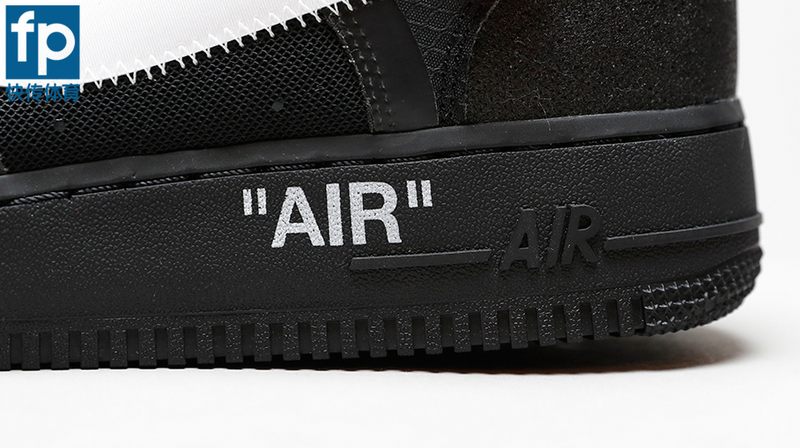 The tongue mark, the side logo, the heel embroidered, and the “AIR” logo on the midsole are treated in black. 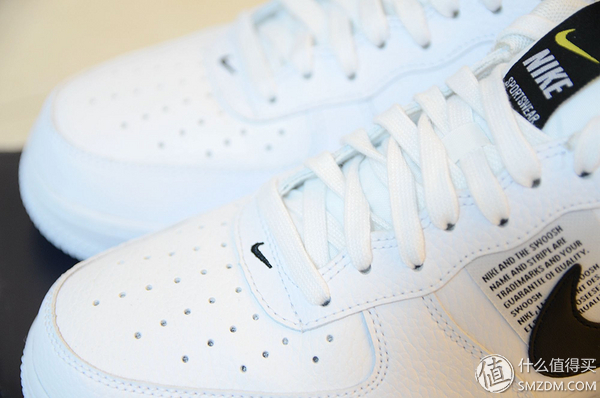 The AIR FORCE 1 Utility is also not equipped with a solid shoelace buckle. Instead, it is a small embroidered SWOOSH. For the leather, the Utility uses soft lychee, which more comfortable but more prone to wrinkles. I afraid it will full of wrinkles if I used more . 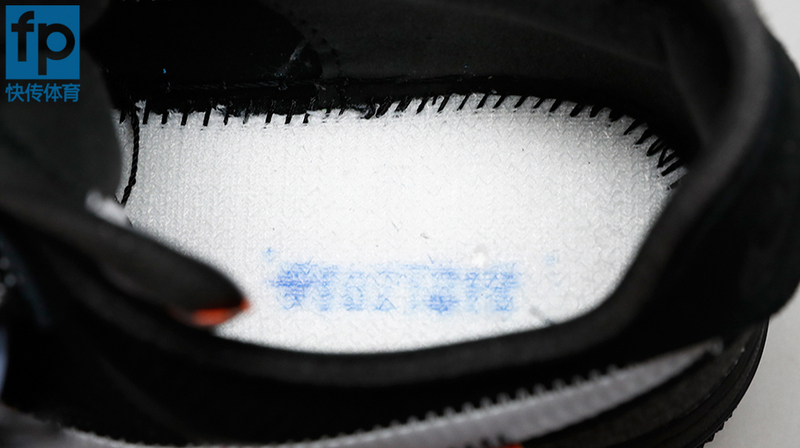 NIKE’s big “hook” has a layer of cloth embroidered with text. This piece of cloth is actually the cloth label on the previous tongue. It may be difficult for people who have not read it carefully to find out where the piece comes from. 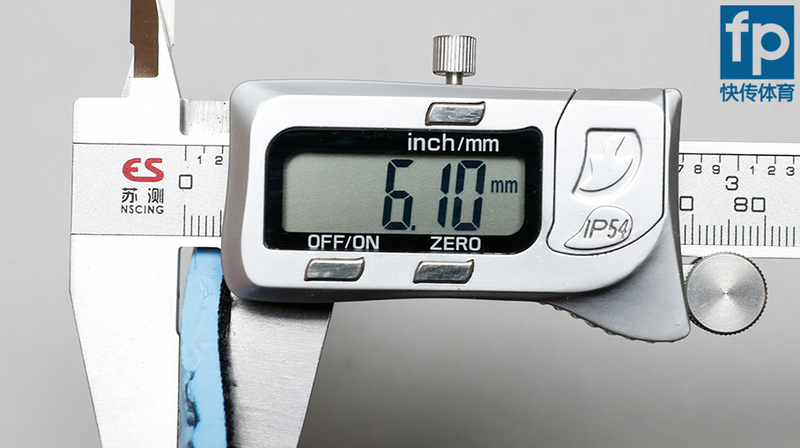 The pull ring is an element that was not previously on Air Force 1. Looking good is also an important factor. Most people make a first impression about you from the kind of shoes you are wearing and by most I mean women. She can tell if you are concerned about your appearance or not and also how much you are worth and the kind of gifts that you are able to give her. The shoe is look cool on my feet.It is a shoe with so much history filled in it. It has been named after the jet that carries the US president. 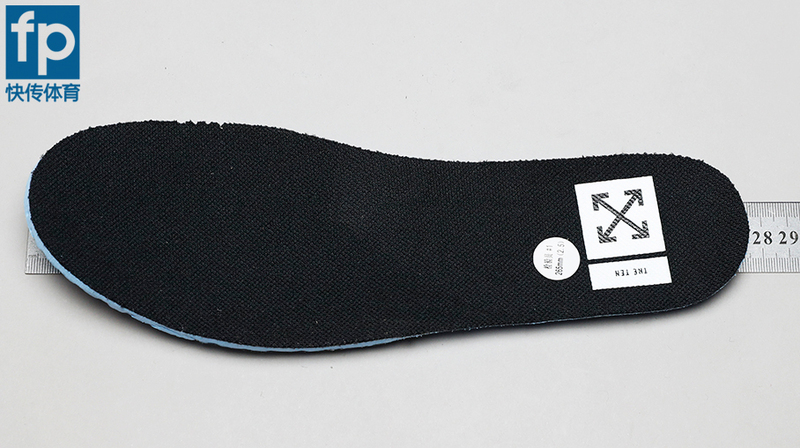 It has two soles a mid sole and an outsole. 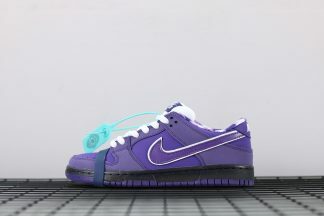 The midsole has been filled with the Nike air unit while the outsole has rubber with pivot points at forefoot and heel. 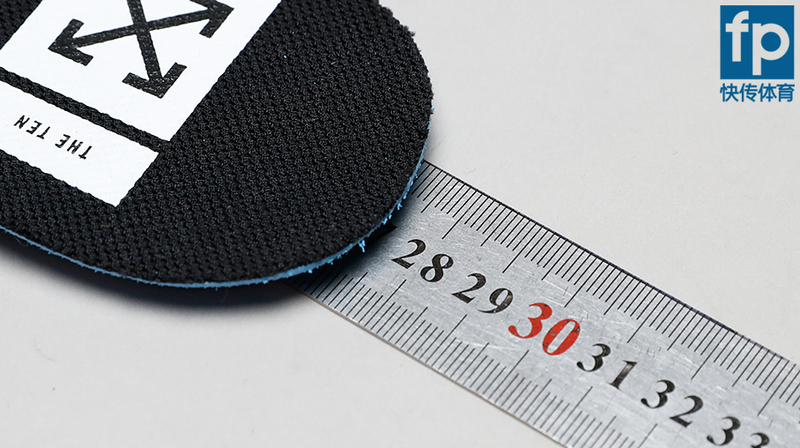 The upper part has been made from both textile and leather with perforation abilities. 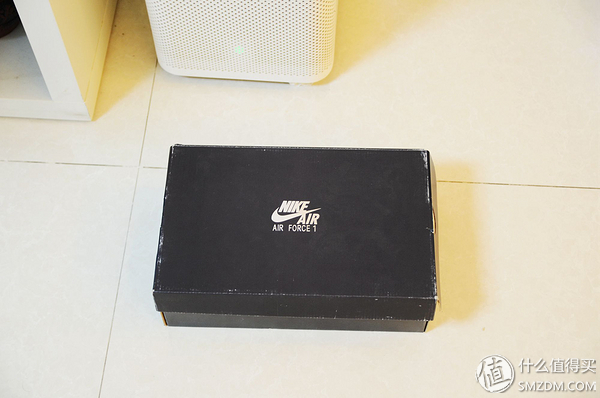 I bought a lot of Air Force sneakers shoe . I like them very much . It is a good purchase seeing that, you will be comfortable at all times which is the most important feature of any good shoe.